Crochet - Spun Fibre Arts, a local and online yarn store specializing in natural fibres. 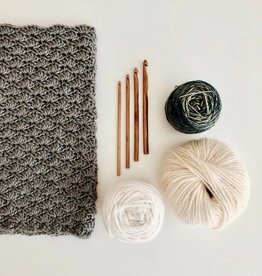 Learn to Crochet Part 1 is for beginners and teaches the very basics of crochet. Learn to Crochet Part 2. 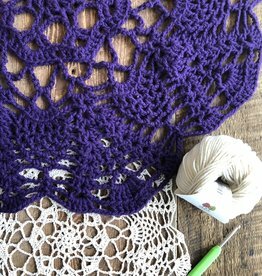 This class is an advanced beginner level of Crochet or a continuation of Learn to Crochet Part I.